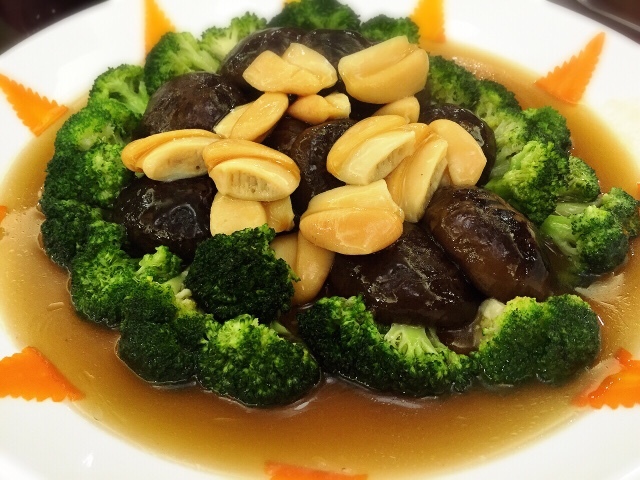 Usher in the Year of the Monkey with authentic Chinese cuisine at Cheng Ho Court, Philea Mines Beach Resort. 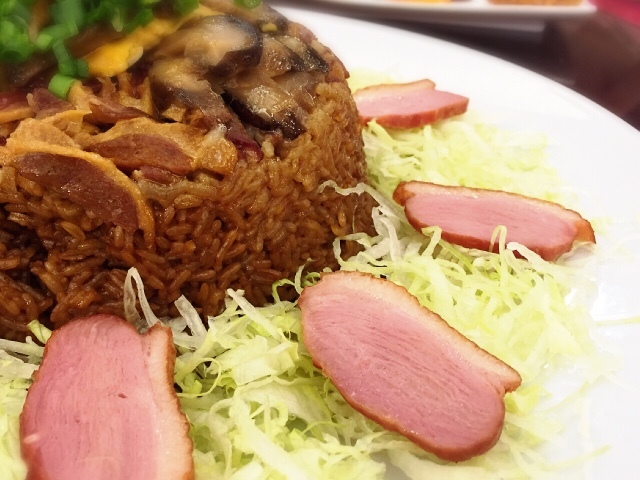 Indulge your senses for an exquisite meal prepared by two Master Chef, Chef Heng & Chef Chin for a unique dining experience with your loved ones. 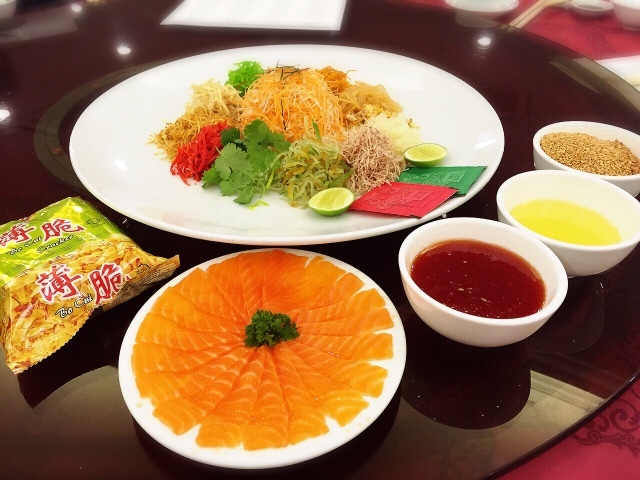 This Chinese New Year, Cheng Ho Court, which signifies 'Mariner, Explorer, Diplomat & Fleet, Admiral' in Chinese offer a tantalising treat to your taste buds. 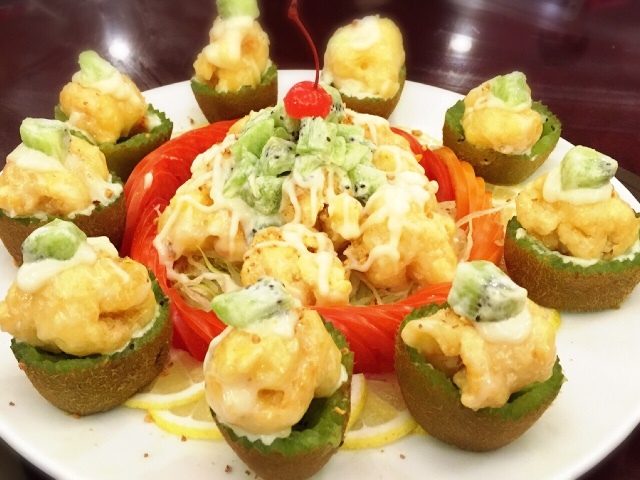 Lovely presentation, the tangy kiwi make a great combination with the fried de-shelled prawn. 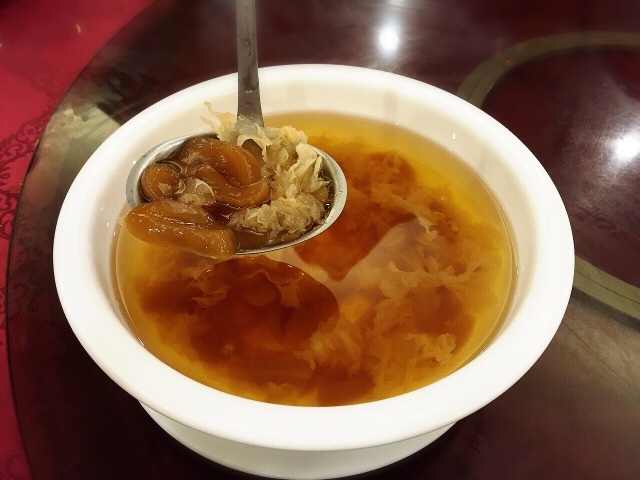 Love the delicious and flavourful mushroom. 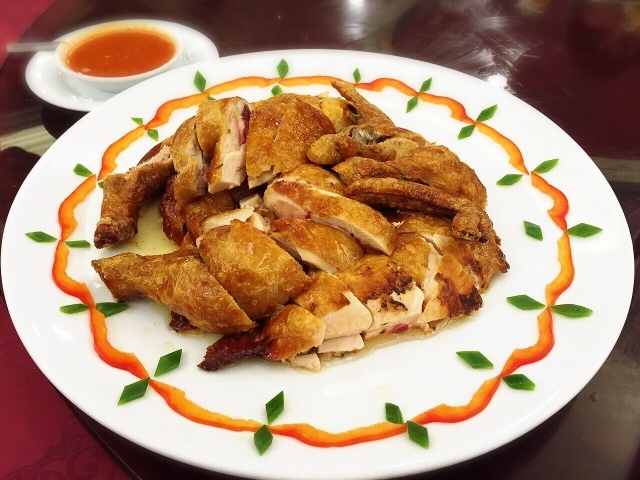 Tender and juicy roasted chicken. 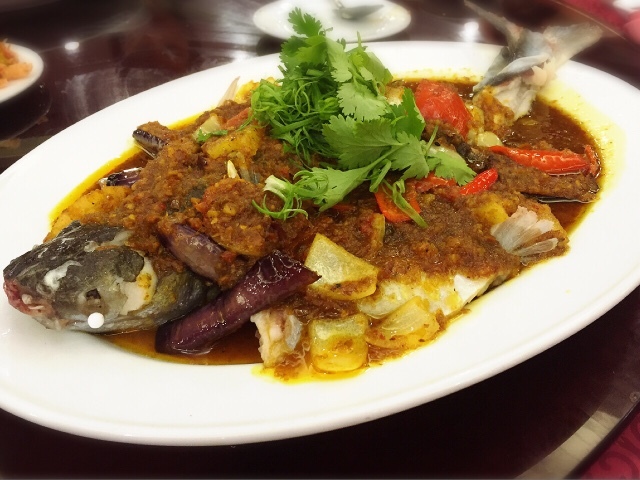 Patin fish has always been my least favourite fish of all but I do love the tangy and spicy Nyonya sauce. Refreshing and generously laden with sea coconut. 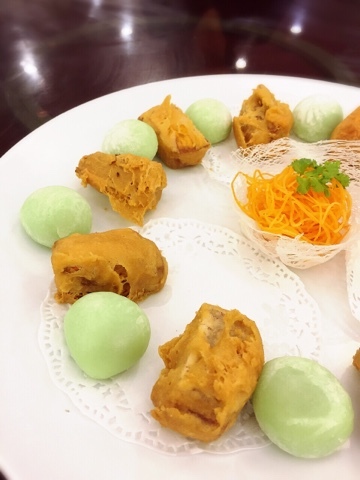 All time favourite desserts, mouth watering deep fried 'nian gao' and lotus paste mochi. 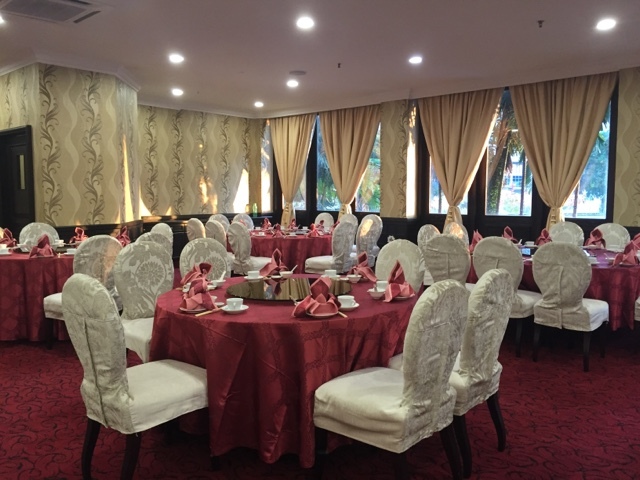 Set menus are available from now till 22 February 2016, price starts from RM1288nett to RM1988nett for a table of 10 persons. 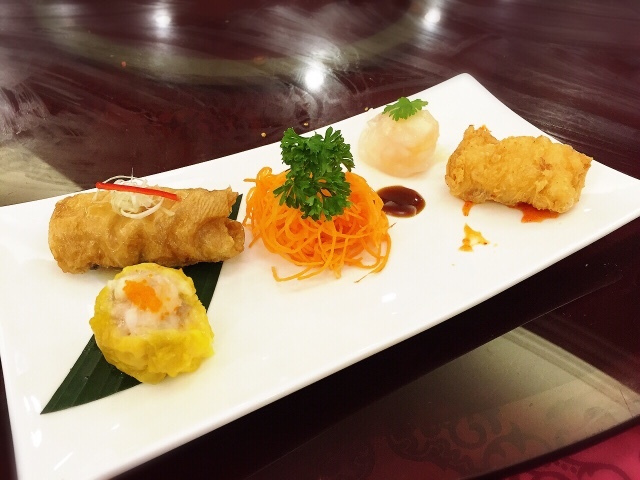 Special Chinese New Year a la carte and Dim Sum are also available throughout this festive period. 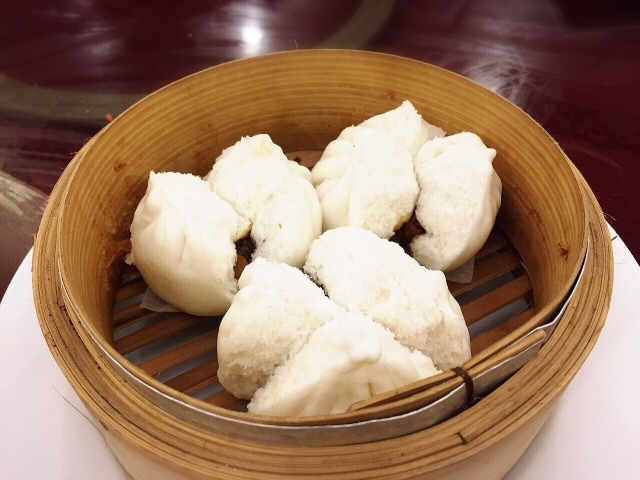 Dim sum is served from 11.30am until 2.30pm daily, while dinner is available from 6pm until 9.30pm daily. 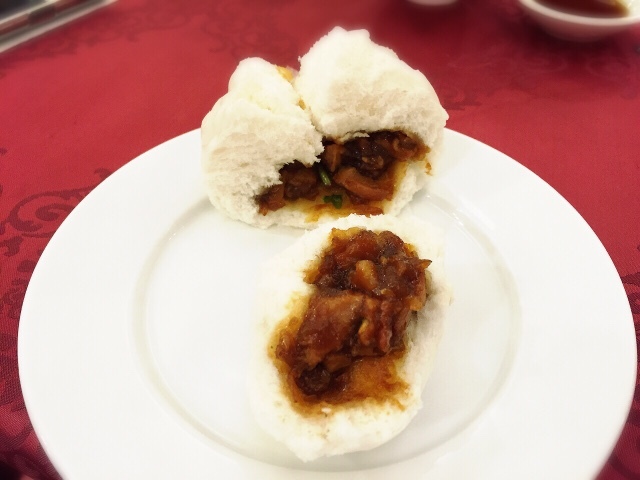 The fluffy 'Chicken Char Siew Pao' is lip-smacking good. 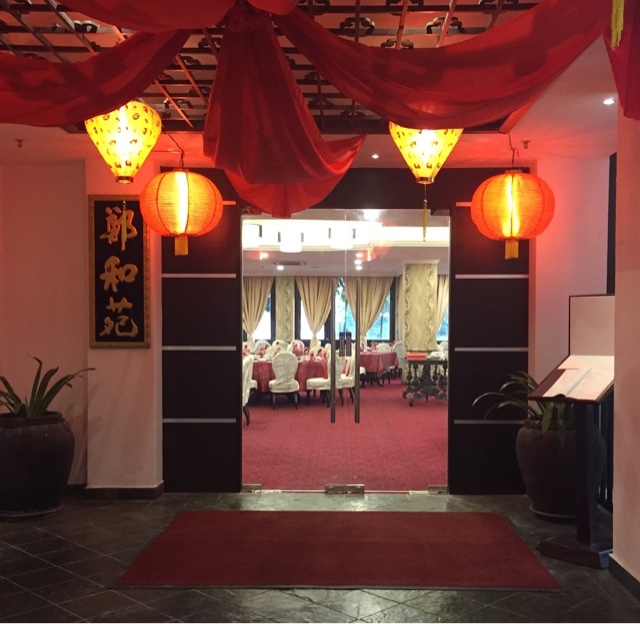 The newly renovated award-winning Cheng Ho Court features elegant interiors with a touch of contemporary design can seat 120 guests comfortably.